The Kooweerup Bowls Club teamed up with Kooweerup Secondary to give teens a chance to tackle the lawn. 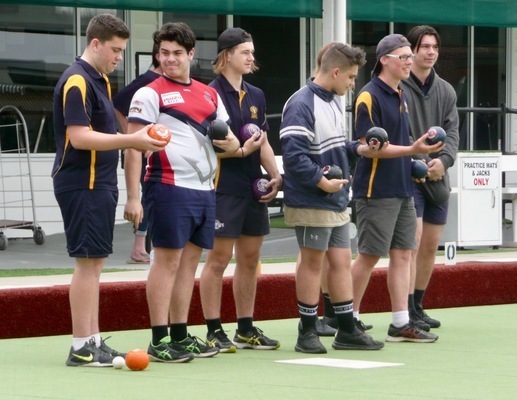 Students from Kooweerup Secondary College have hustled to destroy the misconception that bowls is for the elderly. Boasting a relaxing pace and arguably light physical demands, the sport has been generalised as one for retirees since the first Australian club was established in 1846. However, in Kooweerup, it is a very different story. According to Kooweerup Bowls’ Steve Payne, teenage students are increasingly becoming interested by the activity. 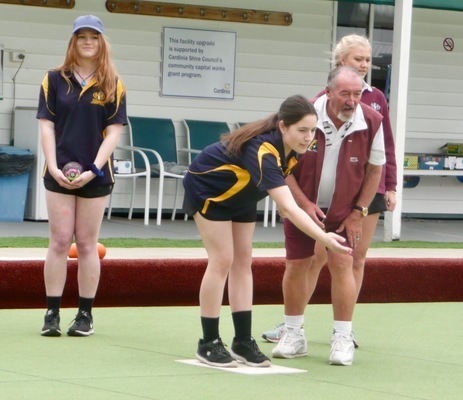 The club hosted bowl-offs for Kooweerup Secondary College students early in November. 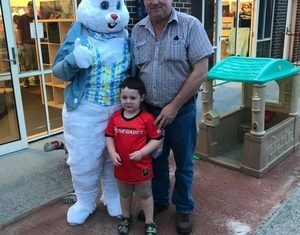 “As we are a small club within the Kooweerup community, we are endeavouring to give our younger community a light induction to bowls,” he said. “We were impressed by the way they conducted themselves whilst at the club and they were a credit to their school on both days. The club has gone to lengths to welcome young people into the sport.